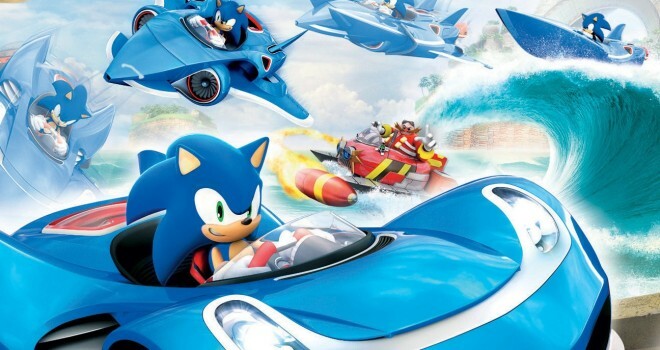 It was announced on the Official Playstation Blog that Playstation Plus members will be able to download Sonic & All-Stars Racing Transformed for free today on the Playstation Vita! Sonic & All-Stars Racing Transformed is a very fun and unique Kart racer with a nice variety of characters and race tracks from various classic SEGA titles. Definitely a must have for any Kart Racing fan! This made me glad that I only purchased the console version of this game since I will apparently be downloading this for free on my Vita!